If you ever wondered that which are the best places to visit in Turkey worry no more, this where west meet east, with great cities down the history, luxury beaches and awesome countryside, I promise you a wonderful moment while in Turkey. 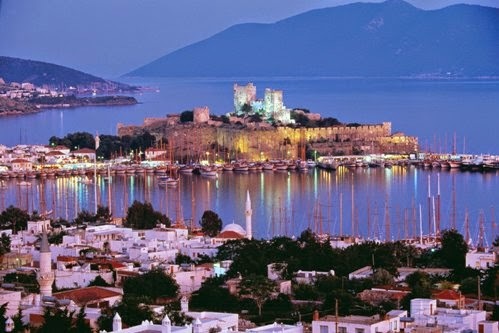 It offers diverse and enchanting ancient ruins, luxury beaches beside Aegean Sea which captivate and thrill you. Ottoman Empire and Byzantine which the capital was once Istanbul, which always features in many travellers plan, there are many destinations that do need your attention as a traveller. 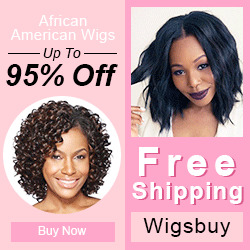 Ankara which is the capital city of Turkey, is a modern place, which is a home to most of government premises, foreign embassies, commercial businesses and universities. It’s found in Anatolia and in the middle of the country. It is the hub of transportation, connecting it with other parts of Turkey. There are quite a large number of museums in the city, its offers variety of art and a sense of culture. Here is where the great Anatolian Civilization Museum is found. Mardin which is the capital of Mardin Province, it is located on the hilltop which is overlooking Mesopotamia to the south of Turkey. It’s one of the major old settlement that is found in the region, the province is best recognized for the diverse culture that it has and buildings of sandstone that are found along the hill. This is one of the major old cities that have ever existed in the world, it mainly known for the remarkable architecture of Seljuk and also the whirling Dervishes. Its the biggest city in whole of Turkeys central region. 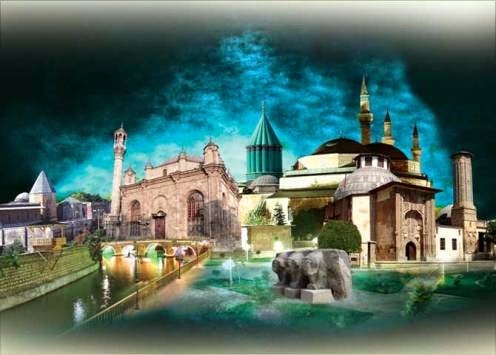 In the 13th and 12th under the leadership of Seljuk Dynasty Konya was the capital city. The buildings from that era still stand attractive among other buildings, same of this building are the Seljuk palace ruin and the Alaeddin Mosque. it is a lively and welcoming city, it is found alongside the awesome Turkish Riviera of the Mediterranean coastline. It has quite a number of bars, hotel, resort, and restaurants. Stunning landscapes frames the city with numerous amazing beaches and flourish green mountains scattered with ruins. It offer variety of activities which range from mountain climbing to sailing and swimming, it offer something to each individual. In Turkey it’s located to the south of Aegean region, it was once inhabited by the Mausoleum, and it’s one of the major Seven Wonders of the World. Today it’s important ruins, cliff top resort and beautiful beaches draw people from all walks of life. Your visit to Bodrum will be incomplete if you don’t visit the Bodrum castle a.k.a St.Peter.it was constructed by Knights Hospitaller from 1402 and now it function as a Museum. To enjoy your time in Turkey I suggest that you should visit this places, I promise that they will enchant you more than you ever thought of but this are not the only interesting parts in Turkey there are many more place that you should get time to visit. Turkey the home of great pleasure. I would encourage anybody preparing to go for a vacation in Turkey to get a Turkish e visa. Flora, a passionate traveler and blogger who shares her thoughts on various topics she came across. As a solo traveler shares her stories on many blogs. Presently she is working for Turkish visas which is a visa service provider.